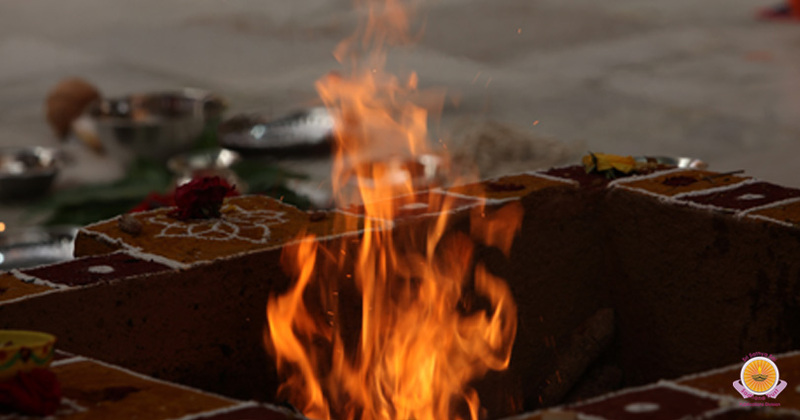 Mrityunjaya Homam/Havan is a timeless Vedic ritual that is devoted to Lord Shiva, the chief deity of the homam, to achieve victory over your death, immunize your health ailments, avoid untimely demises and improve your spiritual growth. 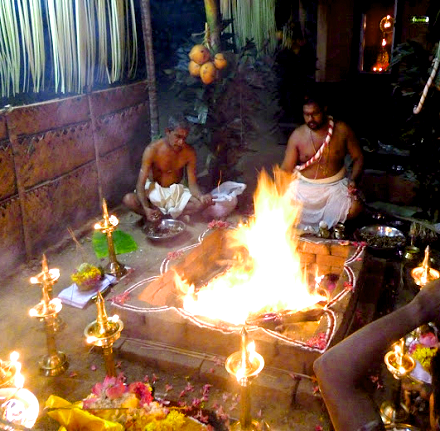 Mrityunjaya Homam/Havan is performed by chanting the Maha Mrityunjaya(The Great Death Destroyer) mantra as described in the Rig Veda. 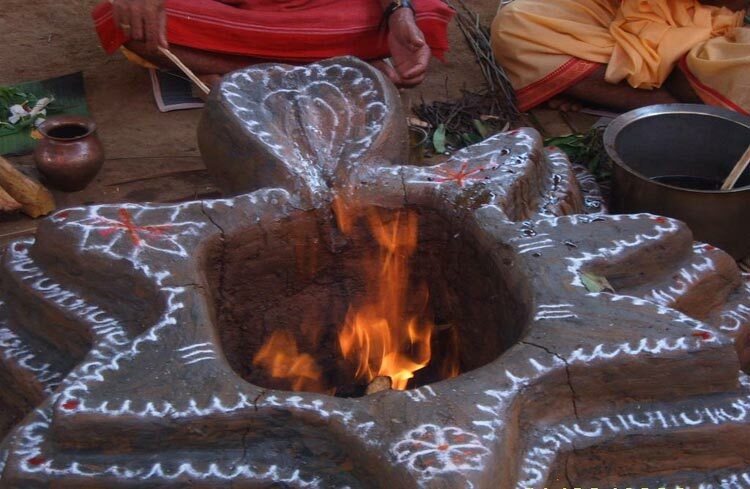 This ancient mantra has the power to invoke three different aspects of Shiva: Rudra, Tryambaka and Mrityunjaya. 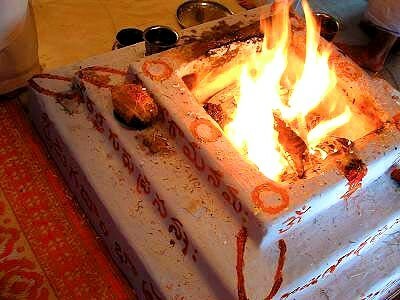 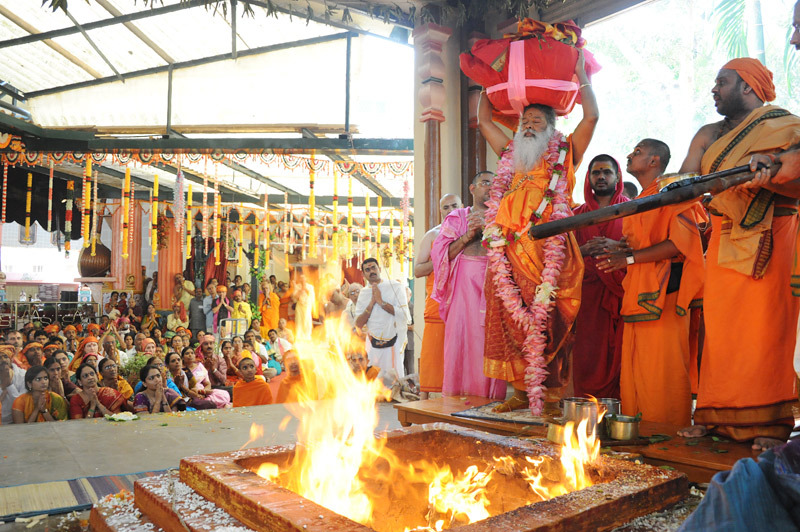 Therefore, Mrityunjaya Homam/Havan serves as a life giver, health enhancer, energy booster and life protector.